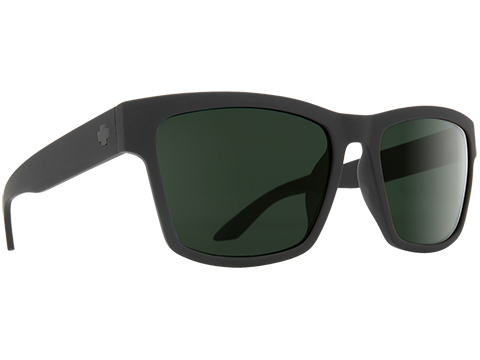 The Haight 2 brings fine-tuned fit and tough construction to an iconic best-seller. 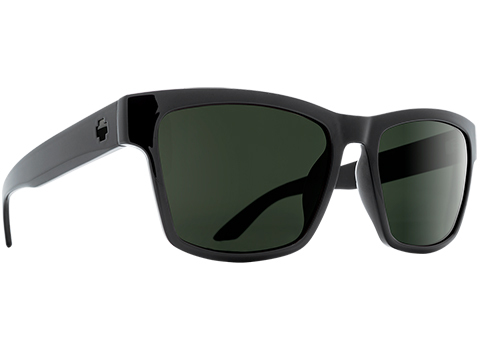 Delivering updated temple, nose bridge and nosepad fit for extended-wear comfort, Haight 2s durable, injected-Grilamid® frame stands up to any lifestyle. 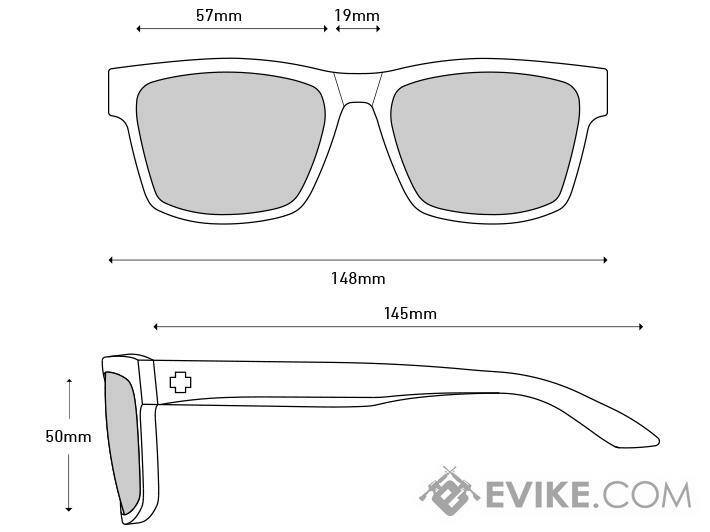 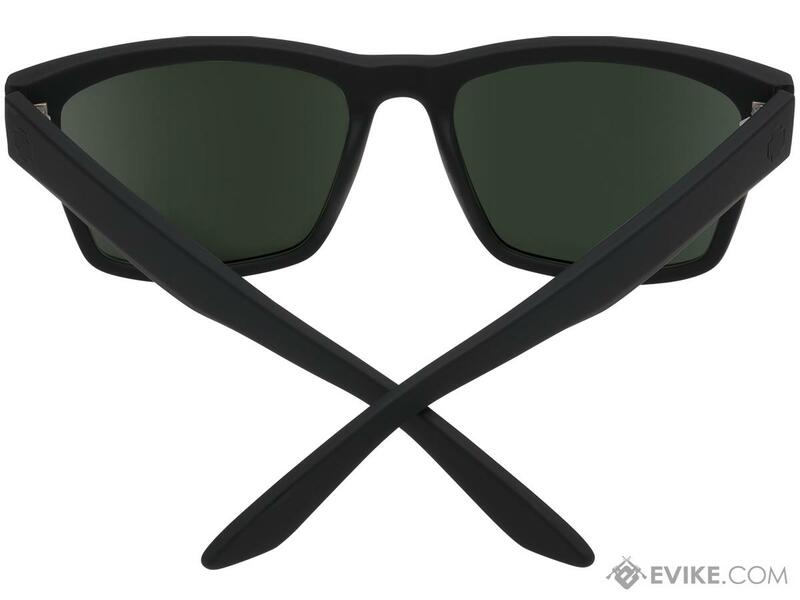 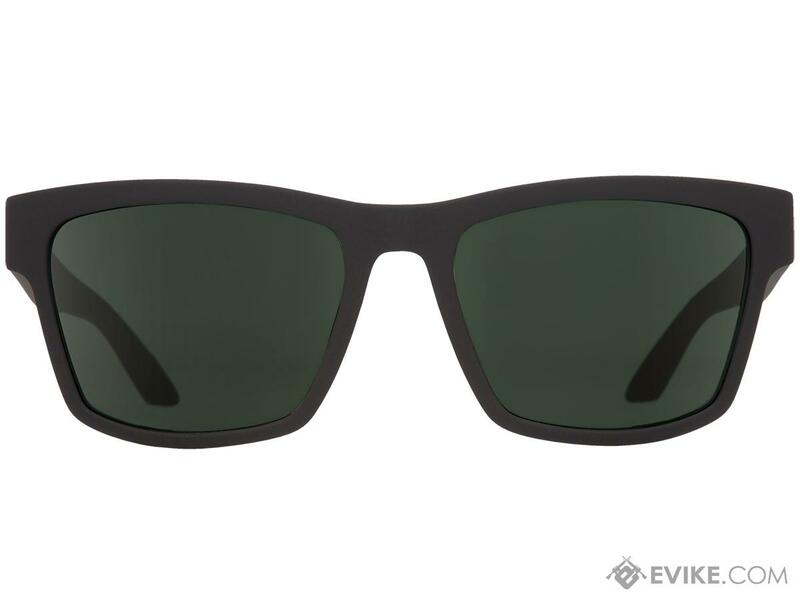 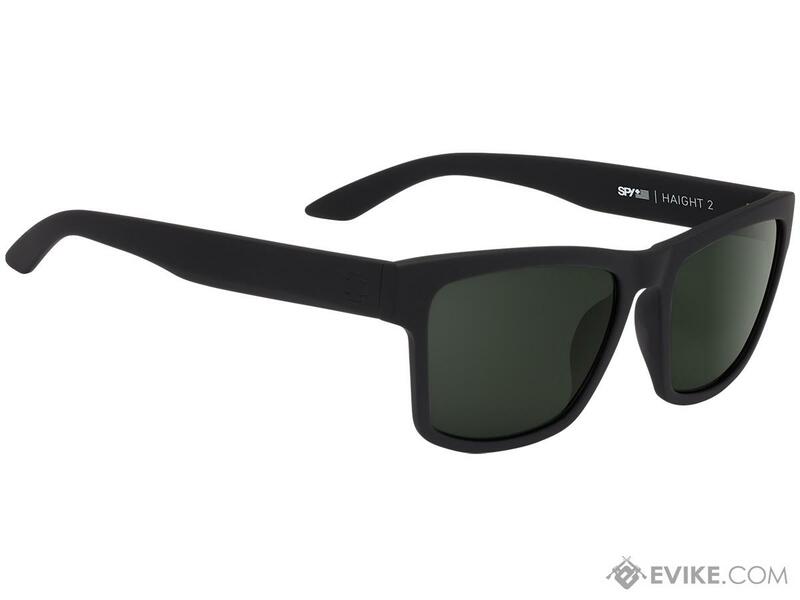 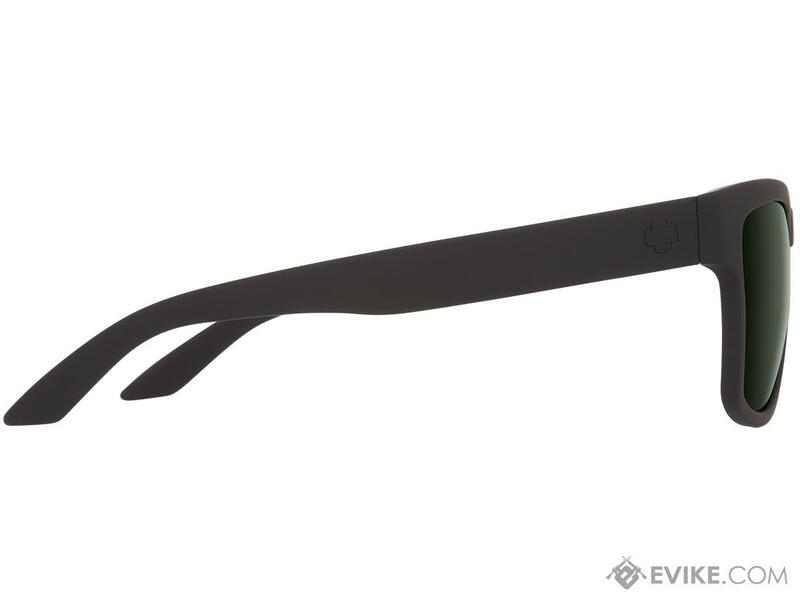 Discuss about Spy Optic Haight 2 Sunglasses (Color: Matte Black Frame / HD Plus Gray Green Lens) with your friends and fellow Evike.com shoppers!